Copyright: Entrant is the owner of the copyright of each photograph submitted. 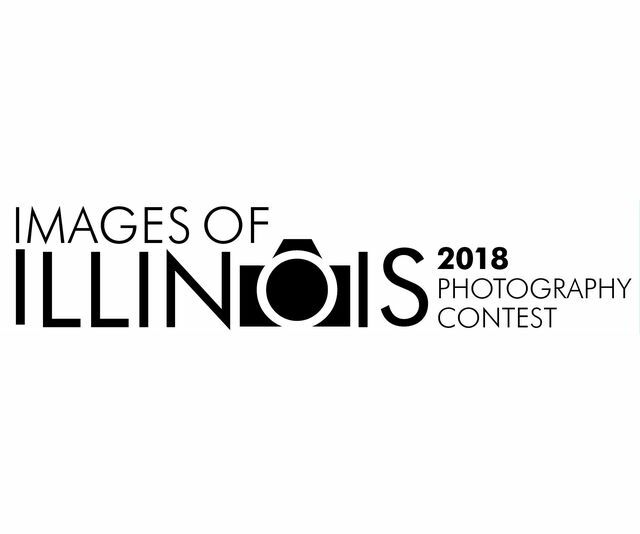 By entering in the contest, entrant grants permission to display photos in the gallery, publish them in Illinois Times, and use in other promotional material as they see fit. Entry fee: Adult $10 per entry; Youth $5 per entry. We’re looking for your best shots taken anywhere in Illinois or on it’s waters. The winning photos will be featured in Illinois Times and displayed throughout July at the SAA Collective located at the Hoogland Center for the Arts. Adult 1st place winners receive $75 cash. Youth winners receive gift certificates to local businesses. All entries will be included in a display during the exhibition, reception and awards ceremony held on Tuesday, July 10, 5 – 7 PM, at SAA Collective gallery, located in the Hoogland, 420 S. Sixth St., Springfield, IL 62701. A maximum of 10 entries may be submitted per artist. Online submission of digital photographs via the website. Image requirements: No watermarks, dates, signatures, or copyright images onto photos. JPG format; No smaller than 1920 pixels on the longest side, 72 ppi/dpi (standard web resolution).